Manto t-shirts are high-quality and a comfortable fit, and will suit any fighter's wardrobe. Manto is a very reputable brand in the fighting industry and is loved by many Jiu Jitsu and MMA fans. 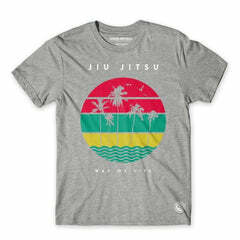 For more BJJ t-shirts suitable for fighting, why not take a look at our range of rash guards?